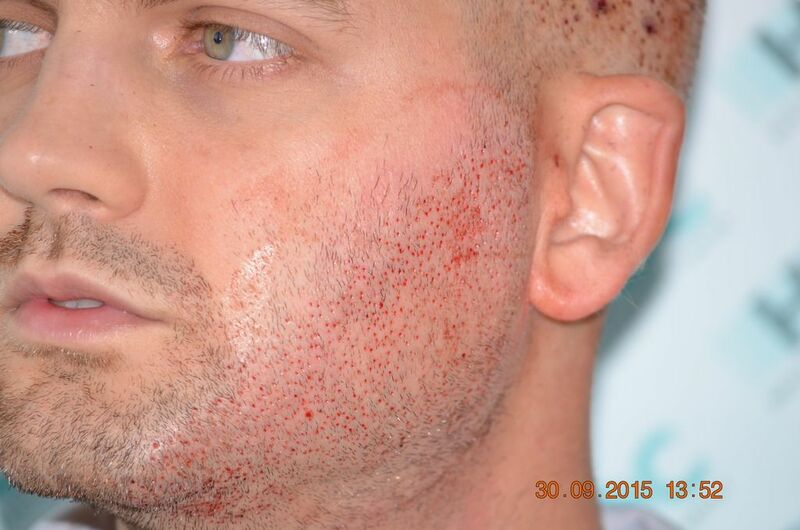 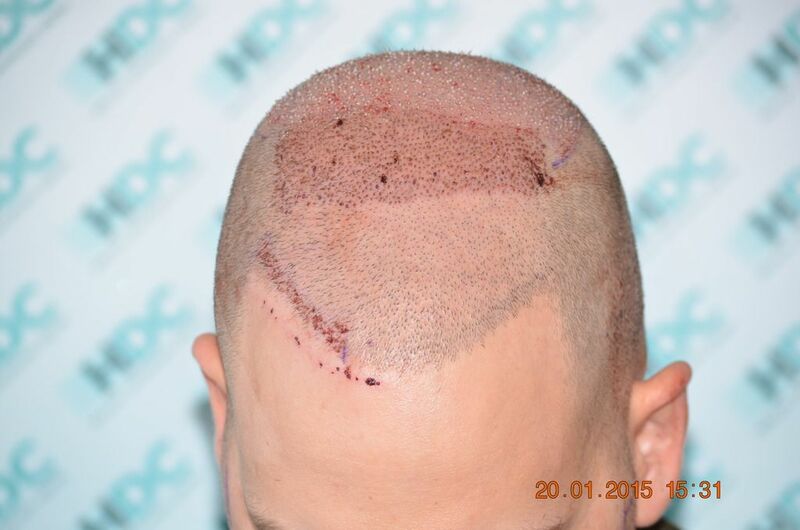 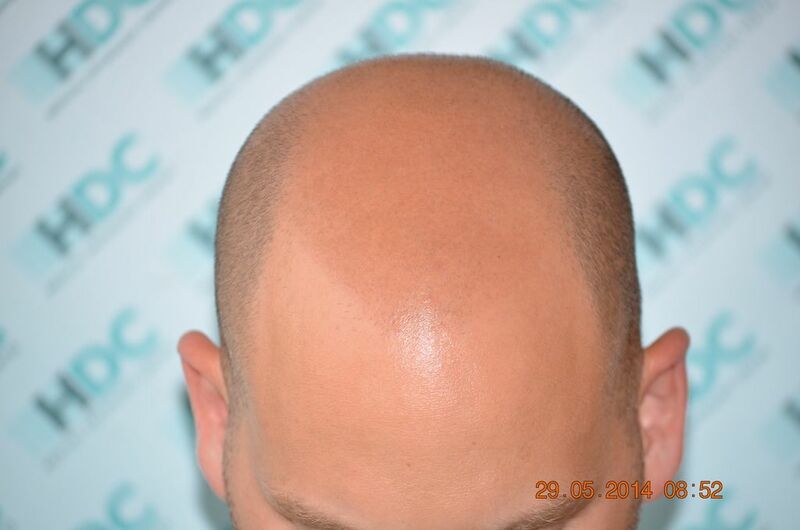 Below I present the result of two FUE procedures with total of 5116 grafts. 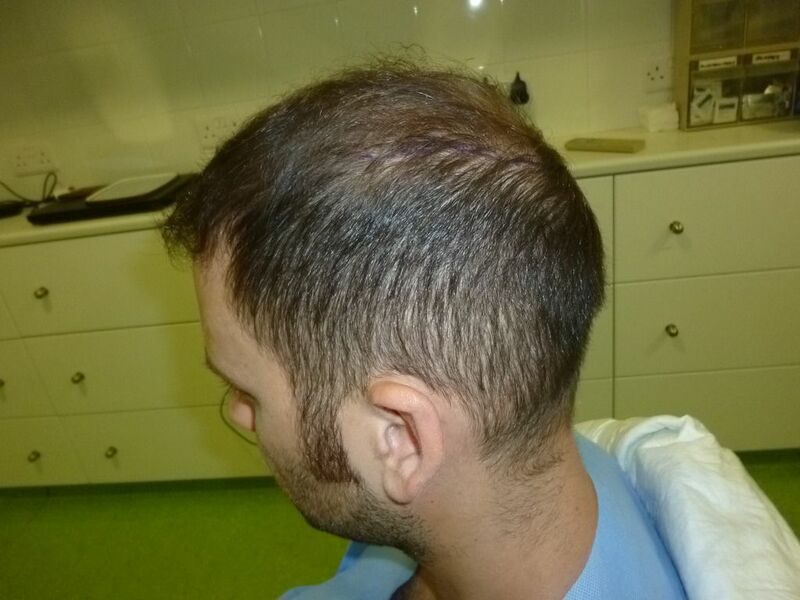 Additionally I present the 3rd FUE procedure for total 2470 grafts (1661 scalp and 809 Beard) in order to complete his goals as per the initial consultation. 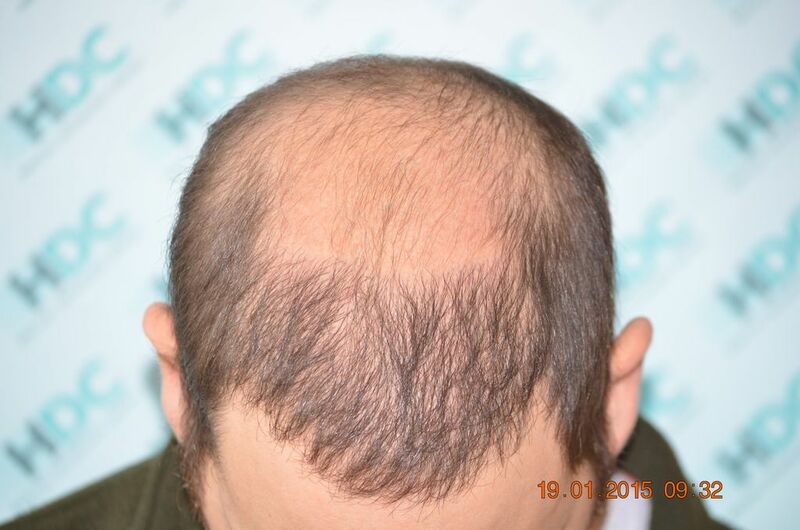 So this post shows the result of the link above as promised. 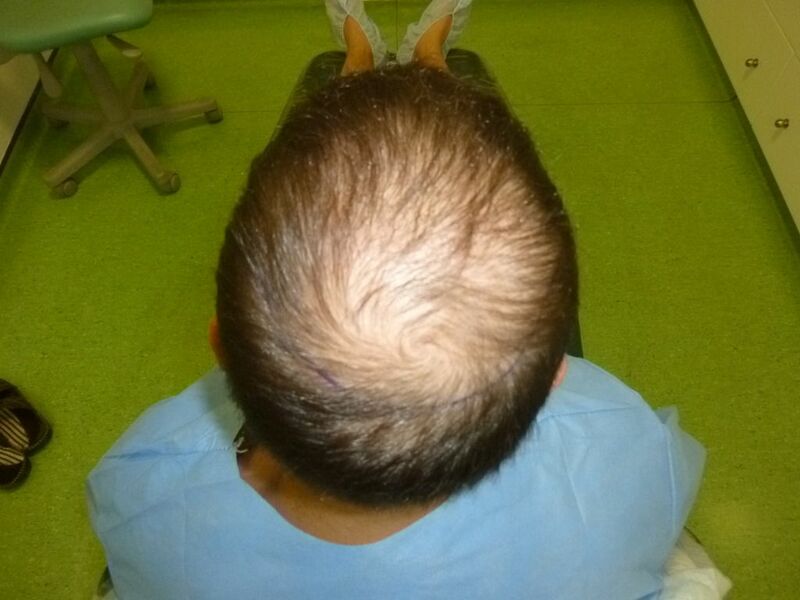 This is an interesting and challenging case because the patient had under average donor density with extensive hair loss. 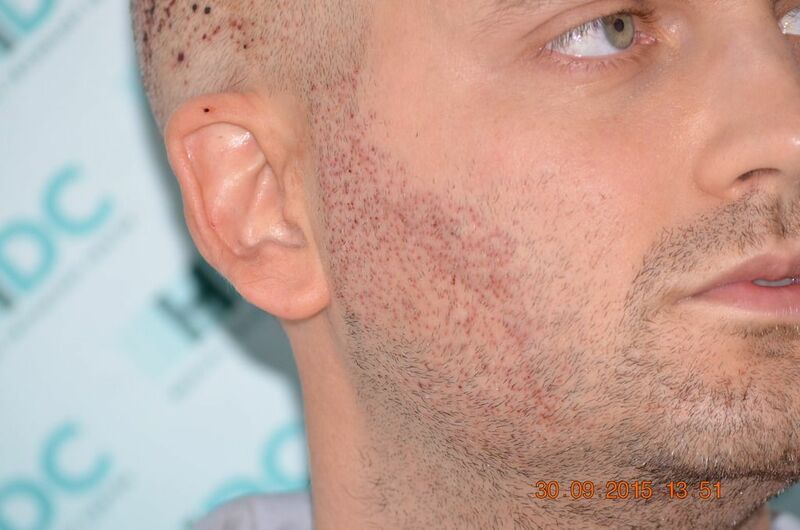 I will be updating the progress of his third procedure in due time. 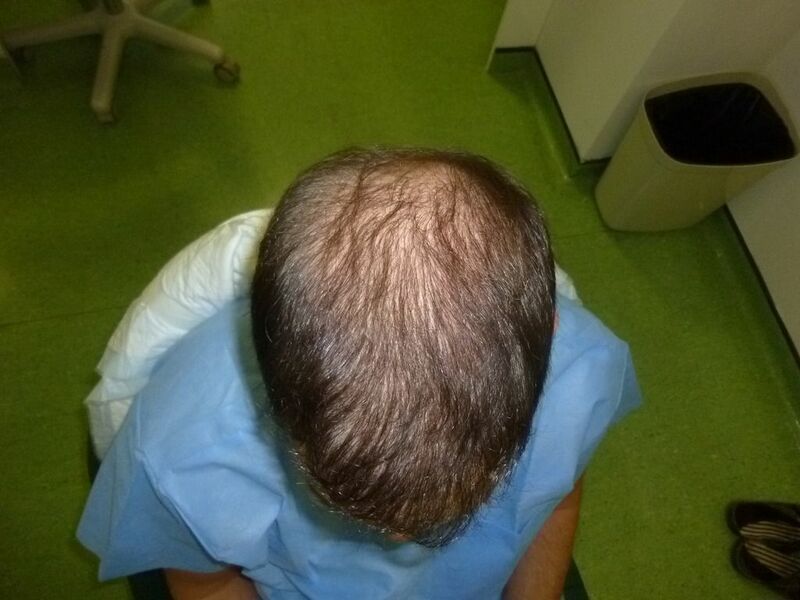 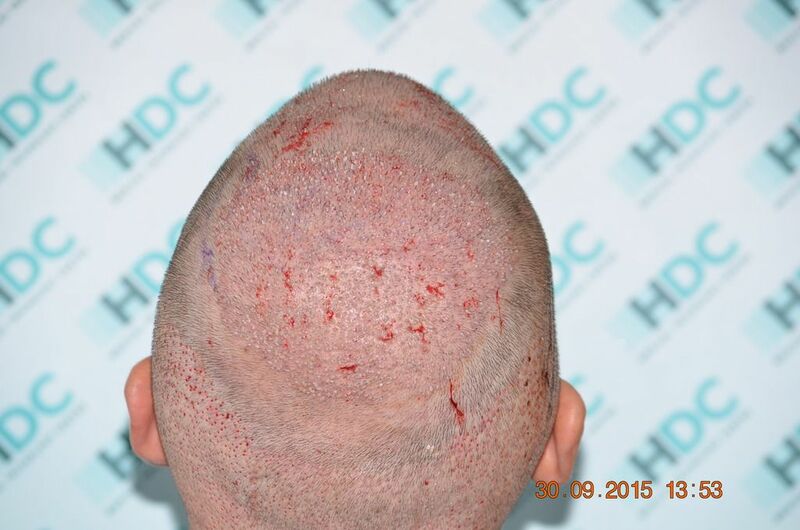 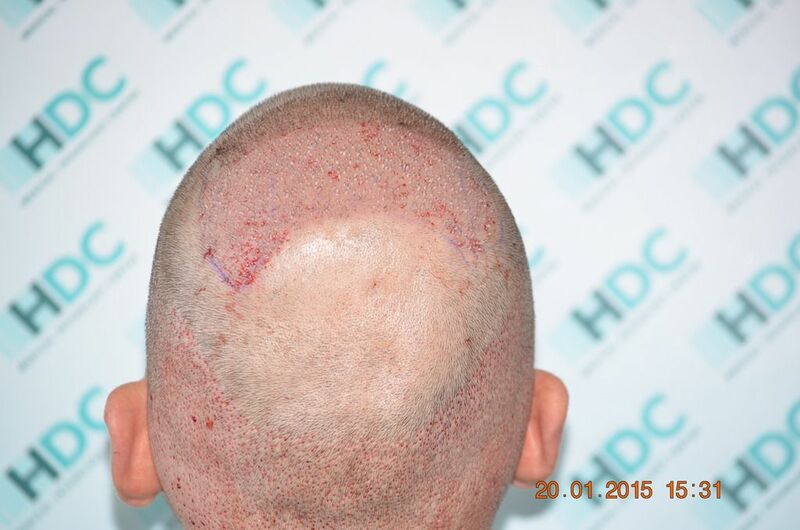 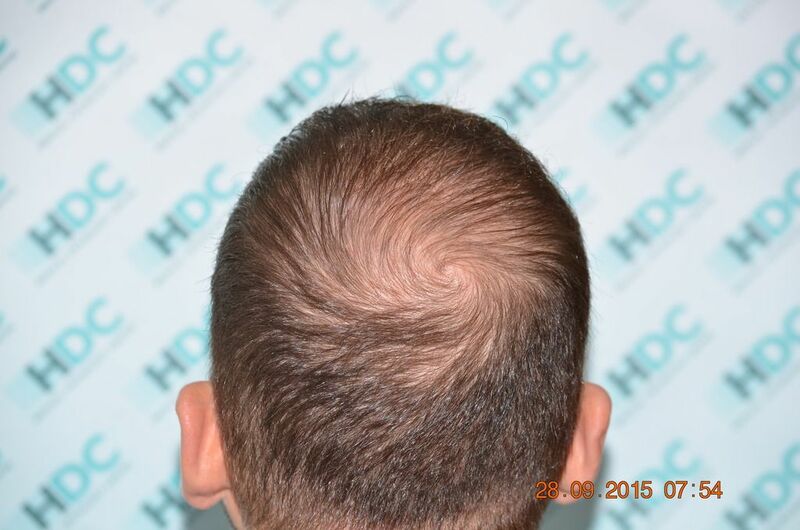 Once more, HDC Hair Clinic, with the good management of his donor allowed him to fulfill his goals for a full hair restoration with adequate density.